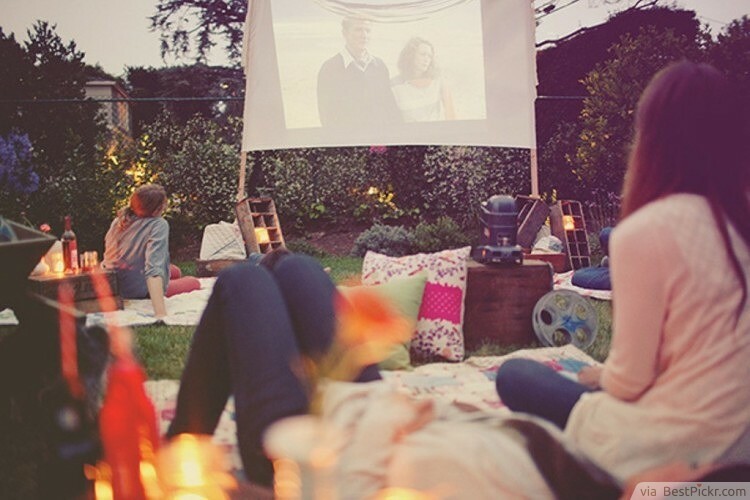 For a tween or teenage slumber party with a really chilled vibe, hold a movie night. Heading outdoors with blankets, pillows and a projector is a very original idea which will give teenagers some of their own space. However, if the weather doesn’t look good then enjoy a movie marathon whilst snuggled up indoors. Make sure there are plenty of movie themed snacks such as popcorn and hotdogs to keep you going through the night. To make this idea even more enjoyable, pick a theme for the evening’s films. Have a night of chick flicks, an evening watching scary films, or even a selection of animated films. This is one idea for a teenage slumber party which will never get old, as you can repeat it again and again with a different theme each time!